Walking while pregnant can seem daunting or even unwelcome due to morning sickness and how our bodies are changing day by day. But, walking every day has huge benefits not only for you, but also for that little bundle of joy in your pelvic region. In fact, most exercise during pregnancy is beneficial. So, what are the benefits of walking during pregnancy and how to start? This post may contain affiliate links. This means if you click a link on a product we recommend, we may receive a commission at no cost to you. Thank you! You can read our full disclosure here. By the way. If you want to make fitness super easy during pregnancy, you have to check out my friend Katie’s Belly only pregnancy program. It is amazing! She makes it easy to figure out what to eat that will nourish you and your baby, and help you get fit during pregnancy and protect your body from damage caused by gaining too much weight during pregnancy. All of which are very useful during labor and delivery. Another benefit to walking is the release of positive endorphins into your body. 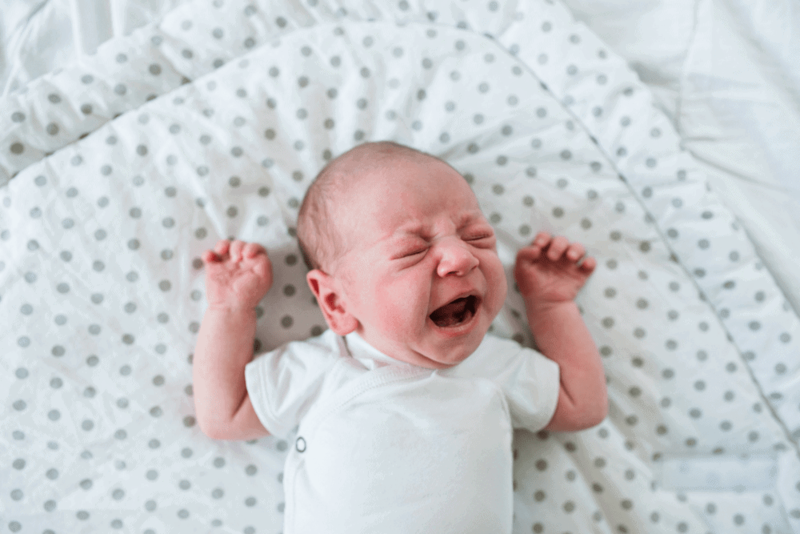 Positive hormones make both you and your baby a little happier. Walking outdoors, breathing fresh air and stimulating your senses are all good for mommy and baby alike. What’s more, walking is light on the knees and ankles so it will keep you in tip-top shape while not stressing your body during pregnancy. The NHS guidelines recommend 30 minutes a day, 5 days per week or 150 minutes per week. Don’t let this worry you. 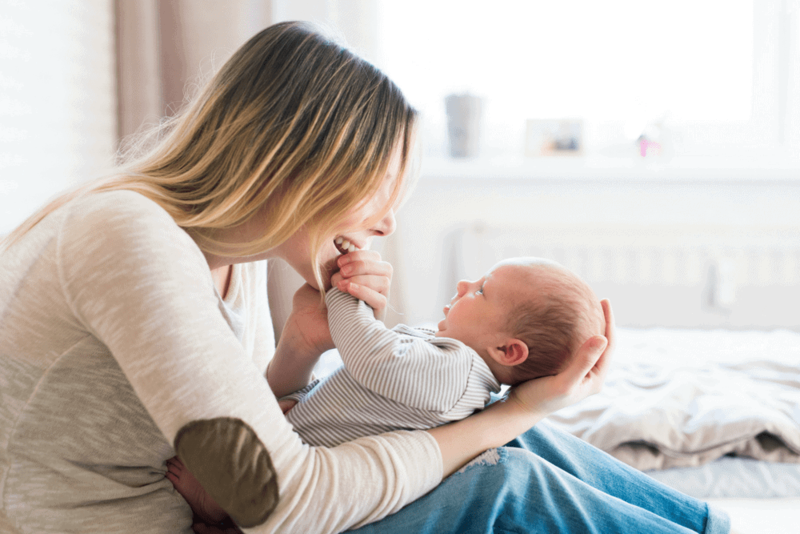 There are great strategies to make this time special for you and your budding new little one. Us the tips below to give walking a shot and you may be surprised how good you feel. Stretch and Pre-workout. Make sure you take time to stretch before working out. This is important before any workout and especially critical when you are pregnant as your body is changing rapidly. So, the more you stretch and breathe, the better your limbs and legs will feel during the walk. Choose the Right Place. It is important to choose a place that speaks to you. Perhaps walking along the beach is sacred, or maybe taking a jaunt through a park moves you. Take this time and make it yours. After all, once that baby bump becomes a baby, your time will be wholly devoted to this new little human. Even if you have a little toddler now, they will love the idea of a daily walk. So choose a place that is both peaceful and fun for you. Make it the Same Time. The idea of putting off your walking routine until tomorrow is sometimes very appealing as morning sickness sets in. Start the same time each day and stay committed. This will help you stay healthy and fit throughout your pregnancy. Find a Friend. It’s always good to find a walking buddy. This will keep you in check on those days when you really want to just stay in bed. Find a friend who will walk with you and keep you committed to the routine even on your worst days. 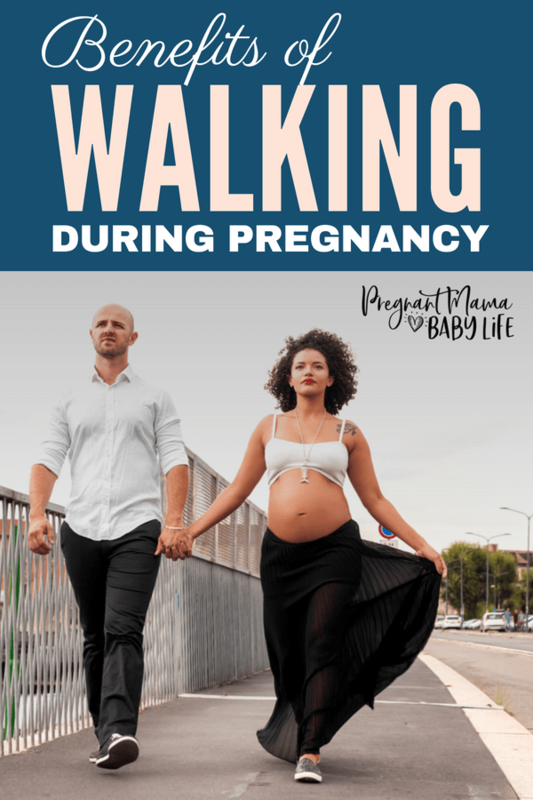 I loved walking with my husband, and it gave us time to bond before our baby arrived. Be gentle. Know your body is changing and honor that. Wear good shoes. Wear the right clothes. If it is nasty weather out, switch your routine up and walk in a mall or go for an indoor swim. But, be gentle and make sure you take care of you. Have Good Posture. As your body changes throughout pregnancy, you can often feel a little off-center. To that end, it is important that you take time to evaluate where you are walking. Are there big hills or dips? These can be hazardous. Make sure your walking area is even and your posture is good. Good posture will also help reduce lower back pain and stress on the joints. 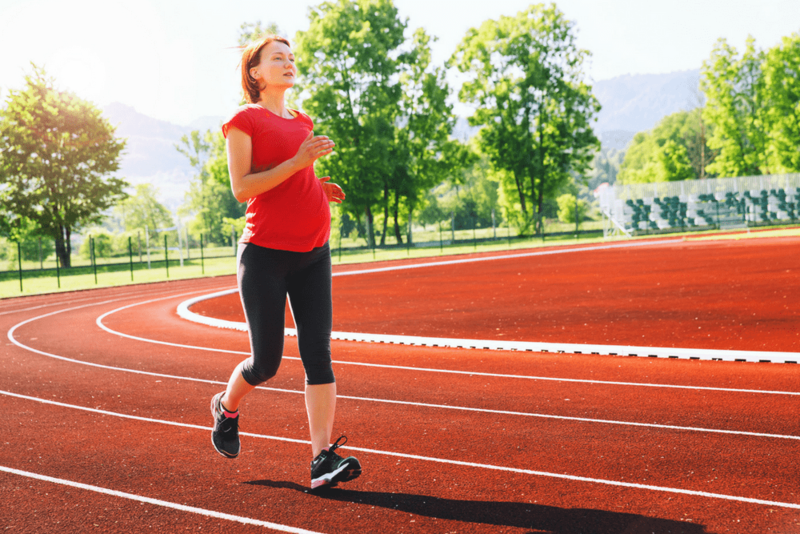 Use these tips to have fun and keep fit throughout your pregnancy. 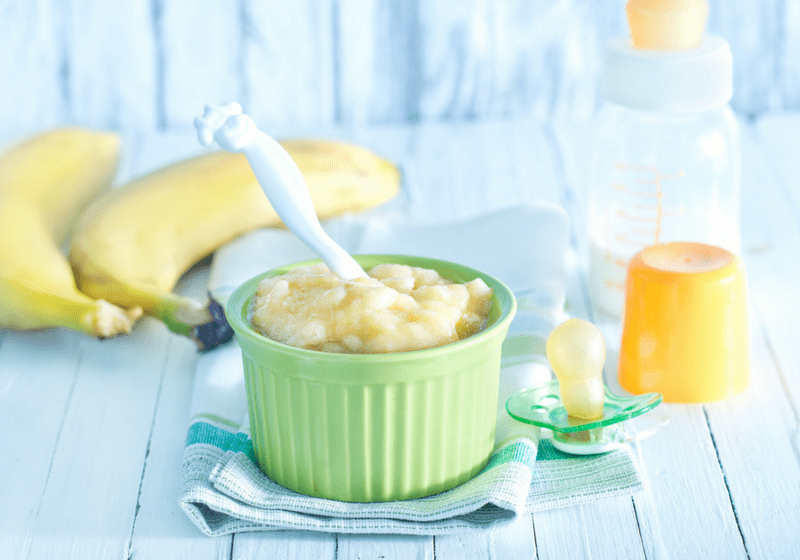 This will make both mommy and baby much happier and healthier. And, remember, finding a walking buddy is half the battle for those days where you are feeling a little bit weary. Whether you are in the first trimester or your last, walking can be good for the soul and good for the body. 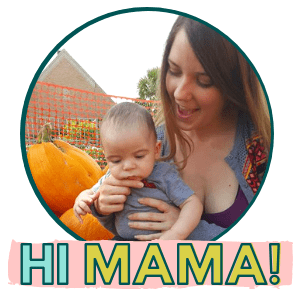 Update* I’m so excited that my friend Katie is finally offering a program for pregnant mama’s! Her program, The Belly only Pregnancy Program is AWESOME! I was already a huge fan of her postpartum recovery program. But I’m super excited she has one available for pregnant mom’s too! I personally gained quite a bit of weight during my first pregnancy and had no idea the toll it would take on my body after.